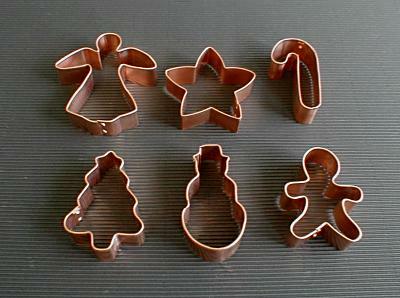 Get Ready for the Christmas Baking to Begin! Homemade Christmas cookies warm just about everyone’s heart. Find a favorite recipe that you can pass on for generations to come. Image courtesy of Debbie Morrow, All Rights Reserved. 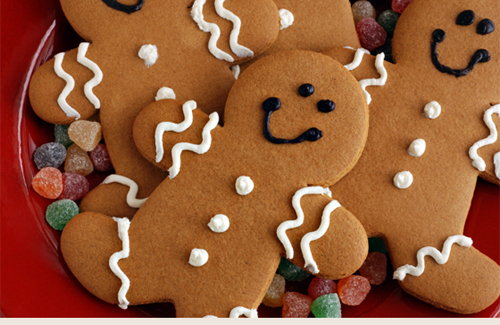 Gingerbread men image courtesy of What Ronronia Wants @ blogspot. If you enjoy a robust, flavorful gingerbread cookie, this one is for you. 1) Cream the butter and sugar. Add the molasses and egg, mix well. Add the rest of ingredients. 2) Lightly flour your rolling surface, roll out the dough, and use various cookie cutters. 3) Place cut-outs on an ungreased cookie sheet. Bake 8-10 minutes. 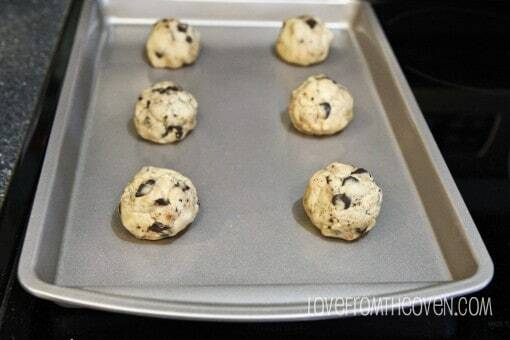 Remove cookies from sheets to cool. Directions: Preheat oven to 375 degrees. Cream butter and sugar, mixing well. Add flour, mixing thoroughly. Add nuts, dispersing them well throughout dough. Pour about a half cup of 10x sugar into a small bowl. 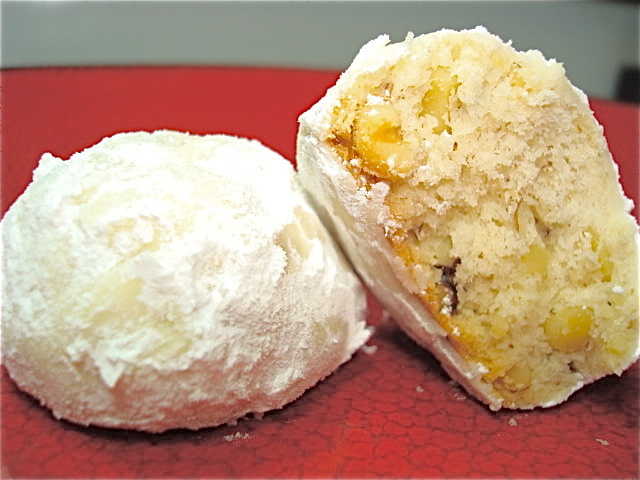 Roll out dough into small balls and roll each in the 10x sugar and place on an ungreased cookie sheet. Bake 5-6 minutes or until the bottom of each cookie is slightly brown around edges. 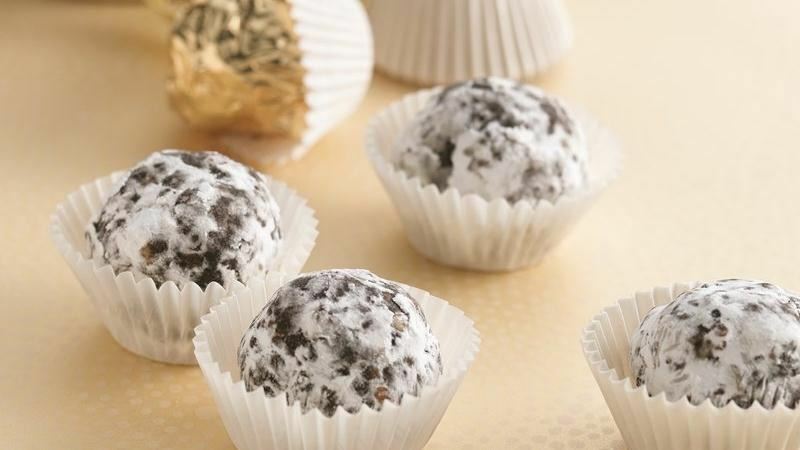 Rum balls are most flavorful after about a day in fridge. But who has that willpower? 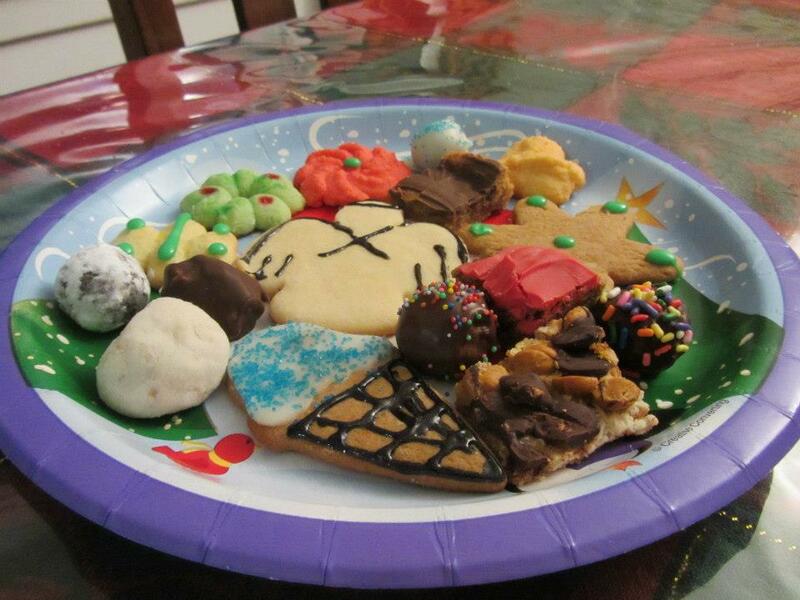 Let me know how your cookies/candies turn out or if you added an extra ingredient that makes the recipes better. Look for the next installments as Parts (2, 3, and 4): Let the Baking Begin! This entry was posted in Creative Recipes, Party Ideas, Uncategorized and tagged Best, Christmas Cookie Recipes, Easy, Favorites, Tasty cookie recipes, Tradition by thewritegirlforthejob. Bookmark the permalink.